Embrace the basic topics you need to succeed with Kuby Immunology. Written by teachers in immunology, the most current subject matter is presented in an experimental context in order to get you excited about scientific discovery. Significant advancements are highlighted alongside a big-picture presentation of immune response. The author team continually helps you fit content into the study of immunology as a whole with an approach geared toward students studying this subject for the first time. Pat Jones graduated from Oberlin College in Ohio with highest honors in biology and obtained her Ph.D. in biology with distinction from Johns Hopkins University. 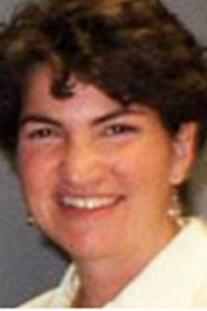 She was a postdoctoral fellow of the Arthritis Foundation for 2 years in the Department of Biochemistry and Biophysics at the University of California, San Francisco, Medical School, followed by 2 years as an NSF postdoctoral fellow in the Departments of Genetics and Medicine/Immunology at Stanford University School of Medicine. In 1978 she was appointed assistant professor of biology at Stanford and is now a full professor and currently holds the Dr. Nancy Chang Professorship in Humanities and Sciences. 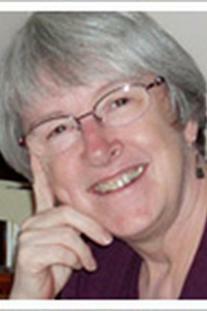 Pat has received several undergraduate teaching awards, was the founding director of the Ph.D. 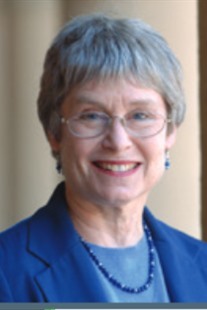 Program in Immunology, served as vice provost for faculty development and diversity, and in July 2011, she assumed the position of Director of Stanford Immunology, a position that coordinates immunology training activities across the university. Judy Owen holds B.A. and M.A. (Hons) degrees in biochemistry from Cambridge University. She pursued her Ph.D. at the University of Pennsylvania with the late Dr. Norman Klinman and her postdoctoral fellowship with Dr. Peter Doherty in viral immunology. In 1981, she was appointed to the faculty of Haverford College, one of the first undergraduate colleges to offer a course in immunology. 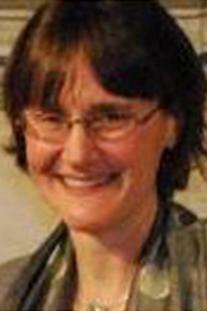 Judy teaches numerous laboratory and lecture courses in biochemistry and immunology; her teaching awards include the Excellence in Mentoring Award from the American Association of Immunologists. She is currently a participant in Haverford’s First Year Writing Program and has been involved in curriculum development across the college. Judy served as director of the Marian E. Koshland Integrated Natural Sciences Center from 2013 to 2017 and currently holds the Elizabeth Ufford Green Professorship in Natural Sciences. 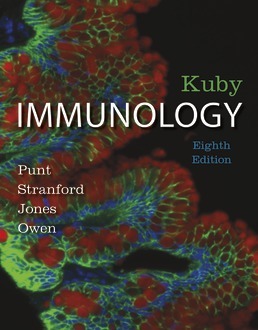 Kuby Immunology remains an authoritative scientific text, but is written with students in mind by educators who actively teach undergraduate immunology. The new 8th edition retains its hallmark experimental presentation of the most current research, while now incorporating new content to help students see the big picture.